Ever had those days you just couldn’t function effectively like you should? Before day break, you are tossing on your bed back and forth wondering what the day will bring. Previous days were tough and your conclusion is, “today will present the same if not worse”. Fear has gripped your heart and you just can’t seem to get past it and move on. Don’t fret for God is present in the situation with a solution. In school we would give the teacher the right answers to math question only to learn that he was interested in how we arrived at the answer more than the right answer. Most of the time the answer was right but we couldn’t tell the teacher how we arrived at it because we cheated. The process to get to that answer is more important than the answer itself. So praying that God would lead you to that destination is better than praying, God let me find myself there. 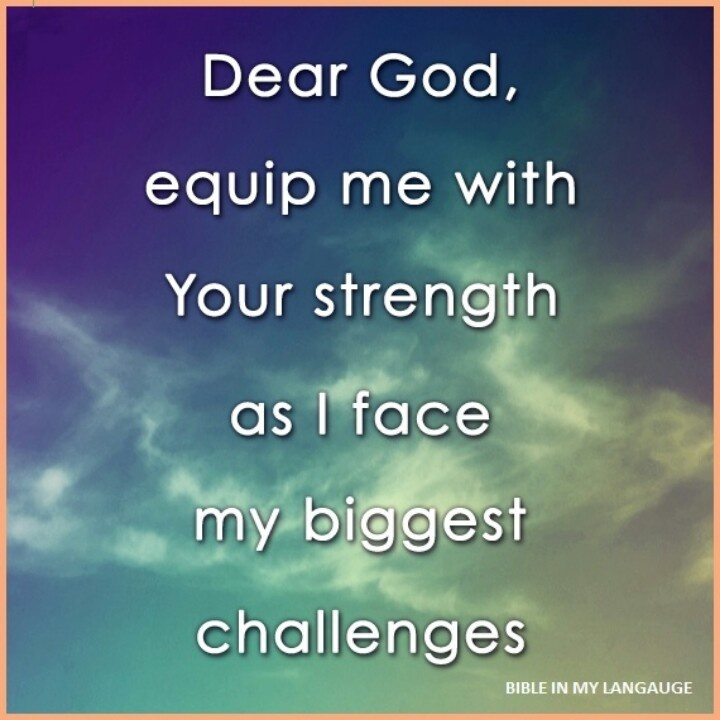 This entry was posted in All Devos, Encouragement and tagged ability, authority, control, Encouragement, fear, influence, overcomer, put on, right, Strength. A police officer can only exercise authority because he has a badge that gives him that authority. As a Christian, we have the authority of the scripture to speak what it says rather than our own opinions and beliefs. Today people want to live by their own created beliefs, assumptions, ideas and the like. This entry was posted in All Devos, Bible, Cross Centered and tagged authority, Bible, Cross, Cross Centered, it is written, Jonah, sufficiency, The Bible.